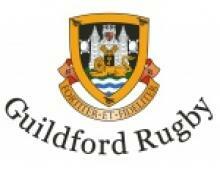 The Guildford Tup is Guildford’s foremost live rugby & sports pub. We pride ourselves on our commitment to televising sport from around the world. A warm and inviting pub we offer great food, great drinks, and a great atmosphere.